I made this for my mum’s birthday, but I can’t help noting what an excellent cake it would make for a man. It can be hard decorating manly cakes – chocolate cages are an excellent option I find, I resorted to them for the Surf Board Cake, I love how diverse they are – you can pipe the chocolate into whatever pattern you like! Even writing or drawings, imagine caricatures! That would be cool. They also look totally stylish. I’m a big fan in case you can’t tell. 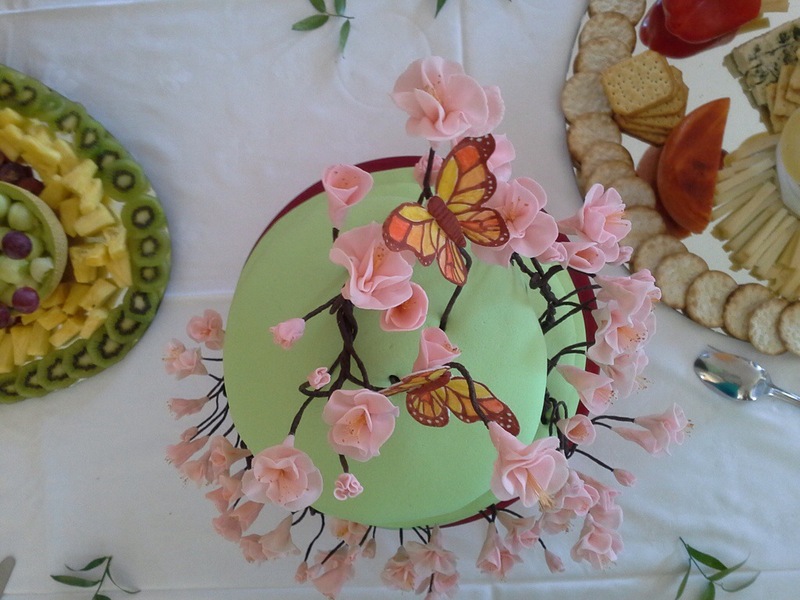 Its very easy to make a sugar paste butterfly with a cutter and if your not a fussy perfectionist like me, you’ll probably be quite happy with that butterfly and it will have taken you five seconds! What more do you want? One that resembles a real butterfly! Not some chunky cut out! It’s taken a while, but as I promised, here is the cherry blossom tutorial! 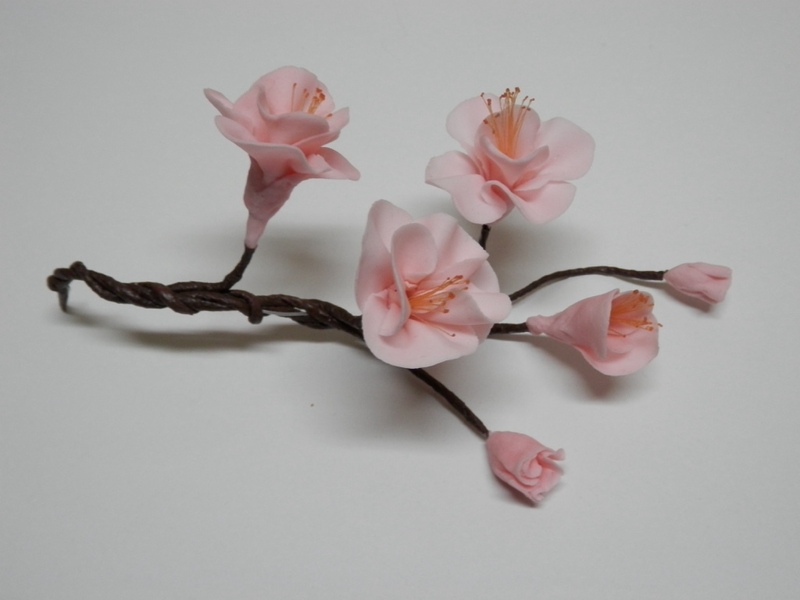 These flowers have all been made out of cold porcelain although I have followed sugar paste tutorials. My boyfriend’s aunty (who we are staying with in Spain) makes necklaces and things out of cold porcelain using the same sugar craft tools as I have, so I decided to put the tutorials to the test. 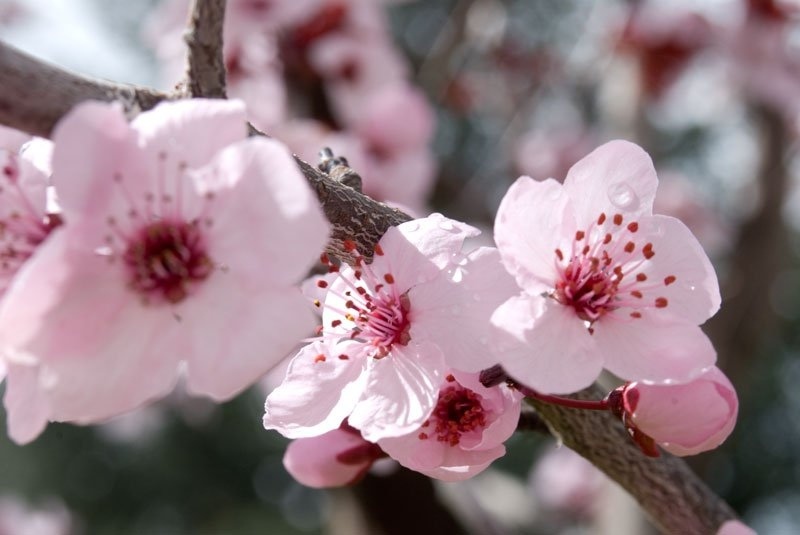 How to Make Stamens For Sugar Cherry Blossoms and How I Learnt! Scroll down for the tutorial. I found this stamen tutorial and figured I could follow her steps but make them more like cherry blossom stamens. In hope of creating a wedding cake for my mother-kind-of-in-law I have begun researching how to make cherry blossoms out of sugar. My sugar craft skills are definitely beginner, so far I have roses and swans to my name, however I am determined to give it a go.